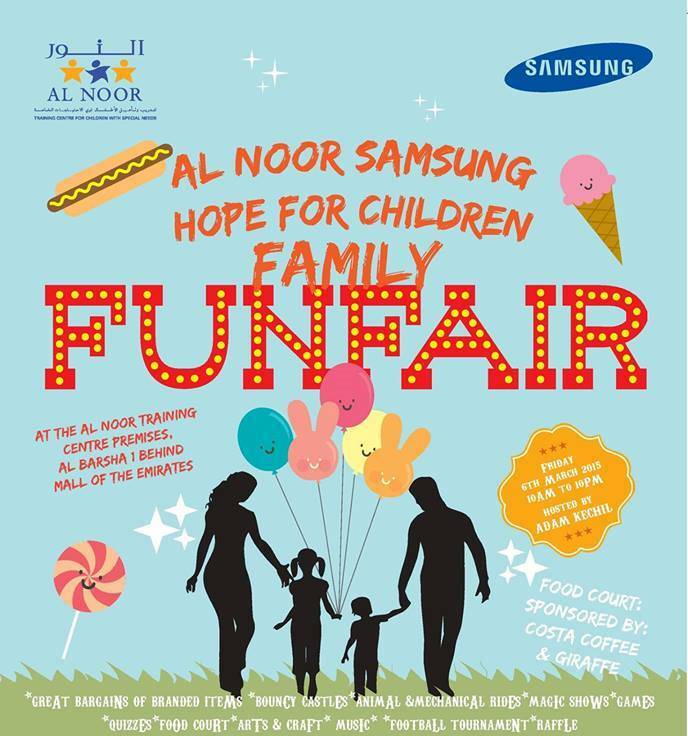 Since 2013, every year, Kebab Bistro has been supporting the Al Noor Training Centre for Children with Special Needs by contributing to their Hope for Children Family Fun Fair. Kebab Bistro has a food stall for Chaats, Kebabs and Biryani there, with 50% of all the proceeds going towards charity. and attracts visitors from all over Dubai, with more than 5,000 people attending the event. Attractions include all-time favorites such as face painting, bouncy castles, games, rides, bazaars, quizzes, raffle draws, variety of food stalls and other recreational activities. Al Noor Training Centre for Children with Special Needs is a non-profit organization that charges highly subsidized fees from its students and relies on the support of the community for fundraising. The Annual Fun Fair is one of their major initiatives to raise much needed funds for the Centre. 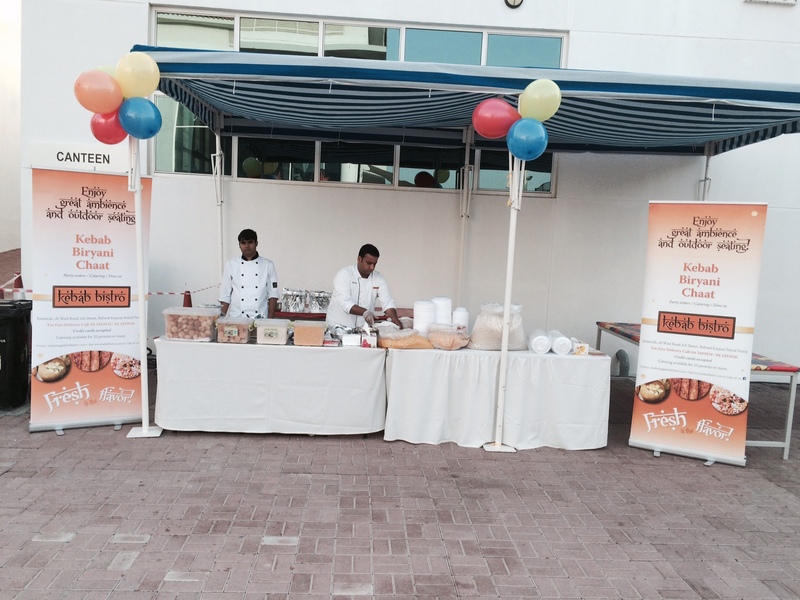 Kebab Bistro takes great pride in supporting this annual tradition at Al Noor to raise awareness and funds for the cause of people with special needs.